5 Facts About Lohri You Must Know! Lohri is a very famous Punjabi festival, which symbolizes farewell to winters and welcoming of spring season. Lohri is a festival, which holds massive importance for farmers as it marks the harvesting of crops. The festival is celebrated on the thirteenth day of January in the month of Paush or Magh, a day prior Makar Sankranti. Bonfires are lit and people dance on the beats of Dhol. The famous Punjabi dance Bhangra and Gidda are performed with huge excitement. A special dish, which is Makke di roti and sarson da saag is prepared and is eaten together by a family. Many types of desserts are also prepared and is distributed among all. The celebration is about forgetting all your hard and negative feelings and thanking God for all his blessings on us. On such an auspicious occasion we bring to you 5 Facts About Lorhri, whih you must know. 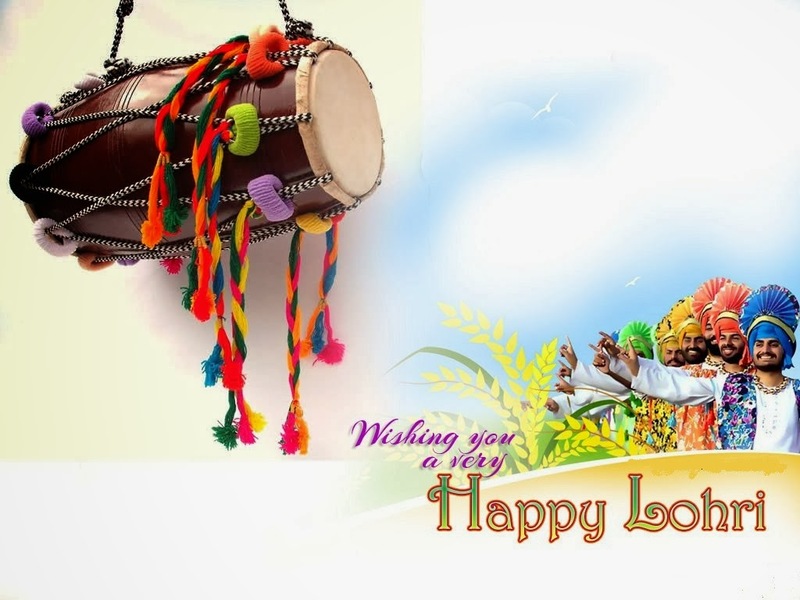 But before that ” A very Happy Lohri to all of you from the whole team of IndiaShopps“.